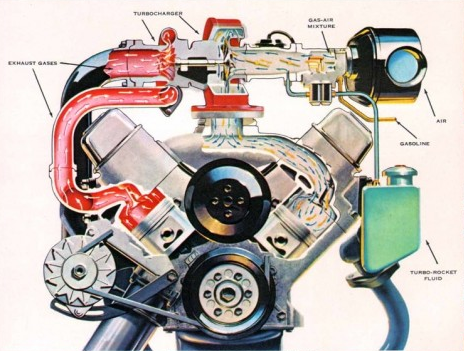 This dramatic illustration appeared in a 1962 ad for the turbocharged Oldsmobile F-85 Jetfire. If you’re close to my age, you remember the excitement surrounding the rollout of music on compact discs. While a lot of then-contemporary artists released new material on disc, many veteran artists held back a little, hyping as much as possible their entrance into the post-analog age. And while your folks or grand parents might recall the day the Beatles’ White Album was released, I was at Sound Warehouse (now long gone) the day that genre-bending masterpiece was first released digitally. 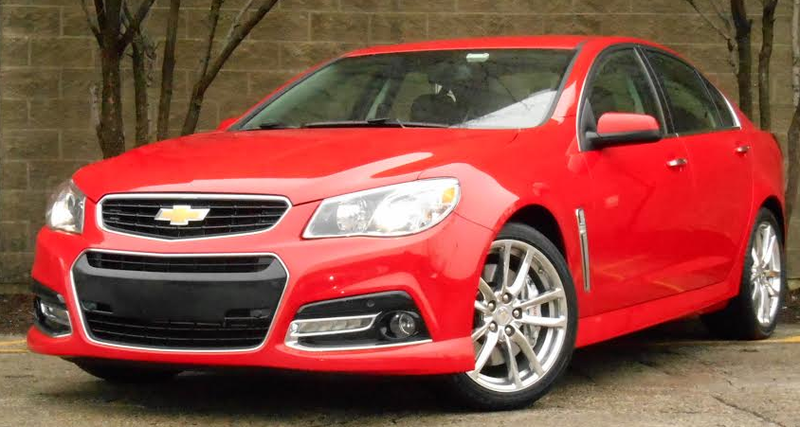 Our test Chevrolet SS listed for $45,770 including a $1300 Gas Guzzler Tax and $995 destination charge. The Dodge Diplomat was part of Chrysler’s “Gran Fifthlomat” trio, which also included the Chrysler Fifth Avenue and Plymouth Gran Fury. 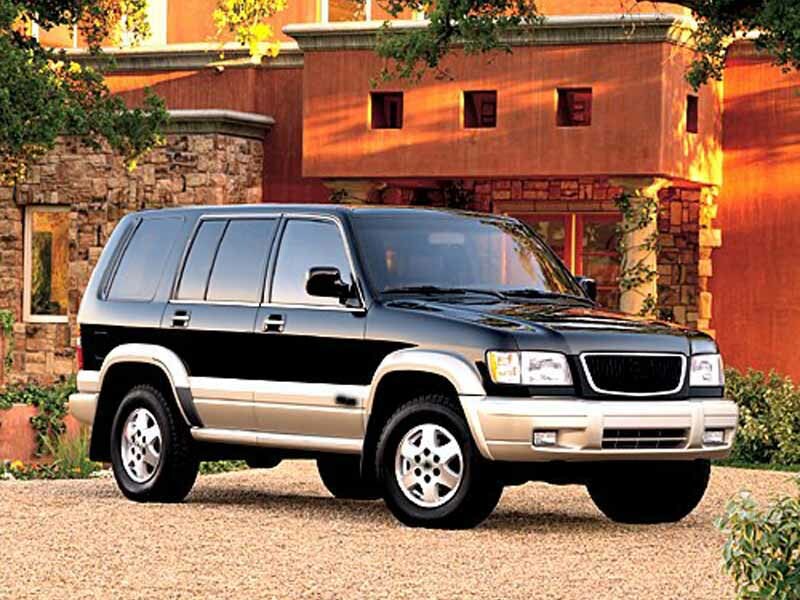 In the late Eighties, as Chrysler was trying to establish Eagle as a companion brand for Jeep, an era was quietly coming to a close. While the Renault-designed Eagle Medallion and Premier sedans were rolling into their second model years, a trio of old-school stalwarts was being quietly retired to that peaceful parking lot in the sky. Identify this car for one bonus point. It’s a ’99, if that helps. 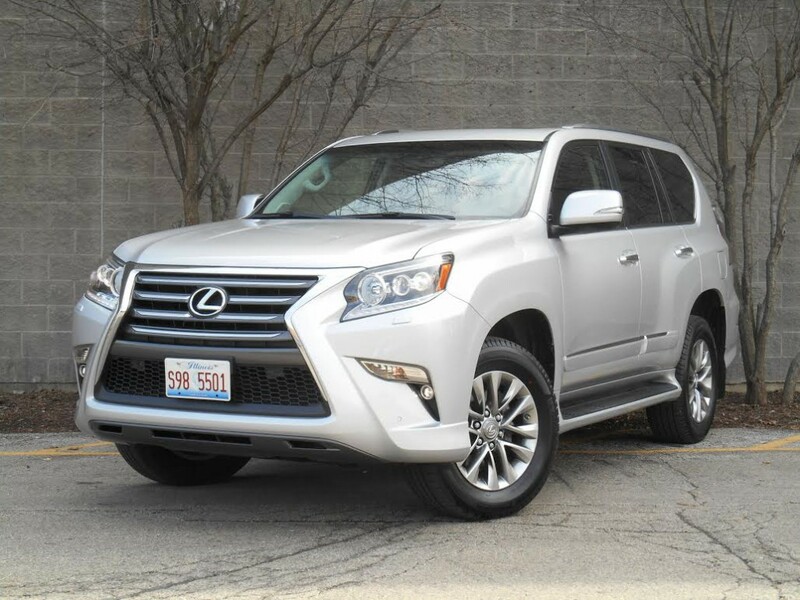 Our test Lexus GX 460 Luxury came to $62,770 on the sticker, including the premium audio system and $910 destination charge. 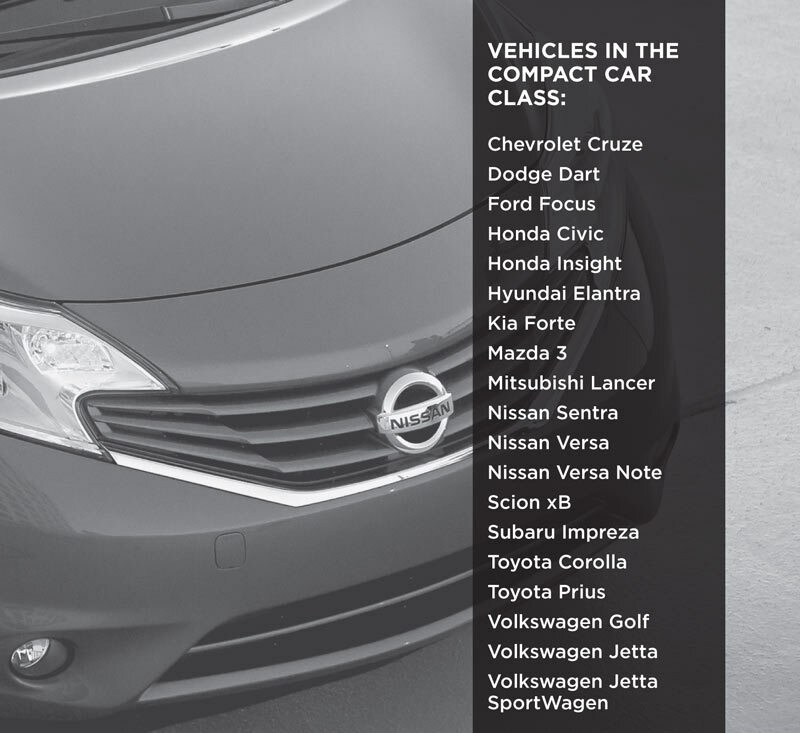 Twenty vehicles comprise the 2014 compact-car class. 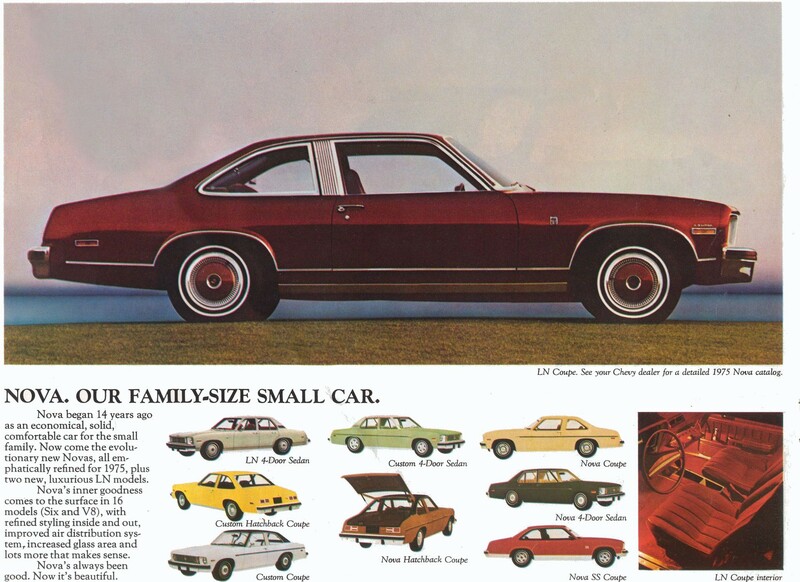 Chevrolet Nova was the N in GM’s X-platform NOVA(S) mnemonic. It was in fourth or fifth grade that I aced a geography test employing the time-tested mnemonic HOMES. I imagine most of us recall the Great Lakes similarly: Huron, Ontario, Michigan, Erie, and Superior. 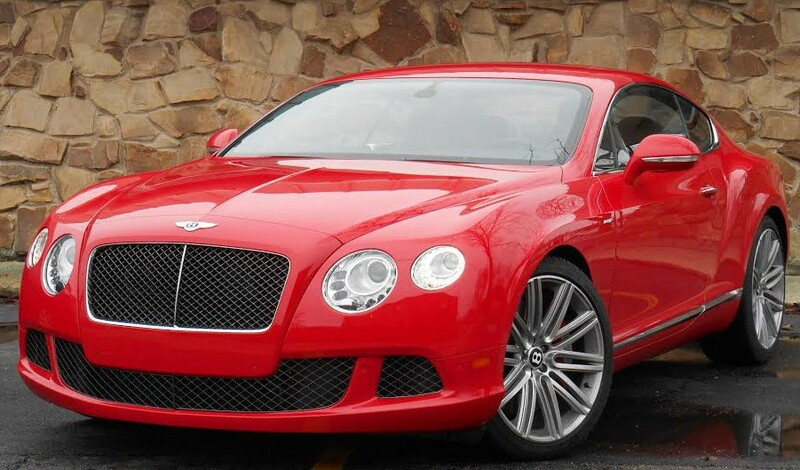 Our test Continental GT Speed arrived in “St. James Red” and equipped up to $229,340, including a $2725 destination charge and $1700 Gas Guzzler Tax. Presented here is an unedited press release issued by General Motors today. Images and captions were added by the CG Daily Drive team.